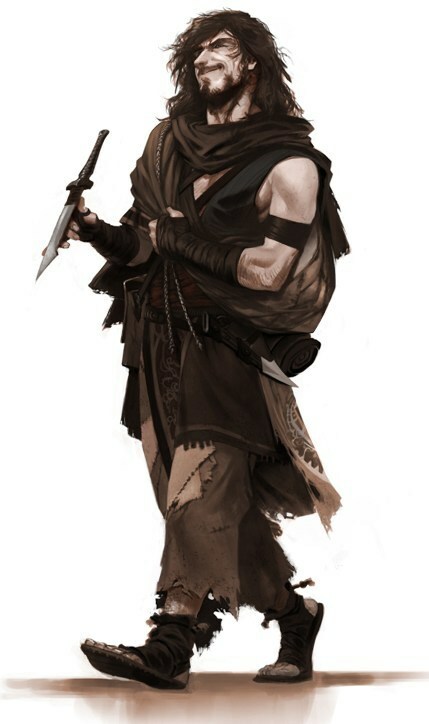 Dressed like a Vistani, he said he was a servant of Kolyan Indirovich and then delivered a letter asking the players to come to the village of Barovia to save Kolyan’s lover, Ireena Kolyana. He then bought everyone in the Waystone Inn a round of drinks before promptly leaving the inn. Ismark Kolyanovich has viewed this letter and says it is a forgery, and is not his father Kolyan’s handwriting. Ismark also claims to have never heard of Arrigal. His brother, Luvash, is the leader of a Vistani camp called Tsernovna southwest of Vallaki.